The Loar Group today announced it has acquired SAF Industries, LLC (dba GarKenyon), a leading designer, manufacturer, and supplier of precision components used in hydraulic and pneumatic systems across the aircraft. 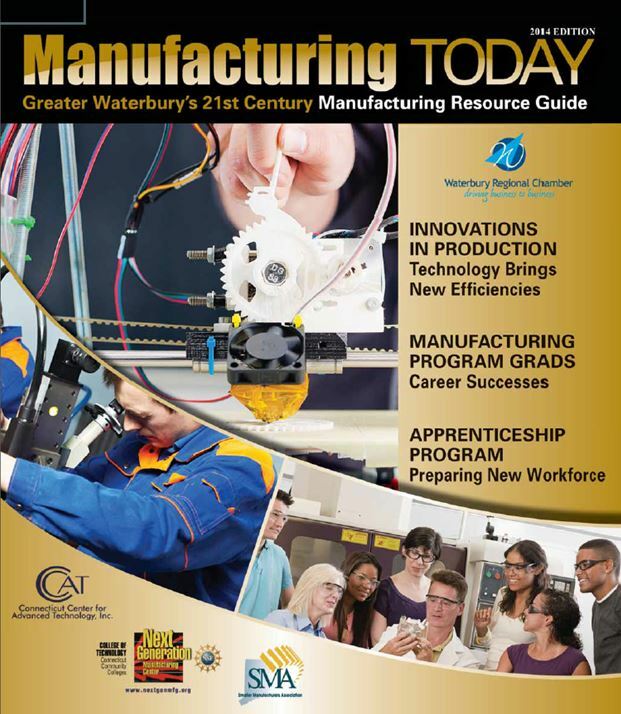 Headquartered in Meriden, Connecticut (USA), GarKenyon designs and manufactures valves, manifolds and actuators for landing gear, flight controls, engine / fuel controls and other hydraulic and pneumatic systems for the commercial aerospace, business jet, general aviation and defense markets. Today over 95% of GarKenyon’s revenues are from proprietary products. The business will continue to operate as GarKenyon. The Loar Group is a diversified manufacturer and supplier with established relationships with leading aerospace and defense OEMs worldwide. Its mandate is to create a strategic global alliance of companies specializing in the design and manufacture of aerospace and defense components. Loar provides its partners and customers with innovative, cost-effective capabilities and responsive, dependable service, leading to profitable and sustainable long-term relationships. The Loar Group is an affiliate of JLL Partners, Inc.
GarKenyon’s 60 years of experience as a supplier to the aviation industry has been enhanced by a growth in its engineering department, developing new products to meet customer demands. A notable, recent piece of business is the production of valves and spoilers for the privately funded spaceship company, Virgin Galactic, a company on track to be the world’s first commercial spaceline. GarKenyon’s focus and expertise is in the design, fabrication, assembly and testing of components for the aviation and defense industries. The Naugatuck company produces hydromechanical, electromechanical and mechanical parts and assemblies. From master brake cylinders, shuttle valves, restrictors and shutoff valves to main landing gear door actuators and potable water fill-valves, GarKenyon products can be found in military aircraft, long-range business jets, the KC46 tanker, a Russian commercial jet and more. GarKenyon prides itself on technical excellence, responsiveness and innovation. The company’s roots date back to the 1950s when Kenyon Instrument merged with Gar Precision’s valve division in Brewster, New York. 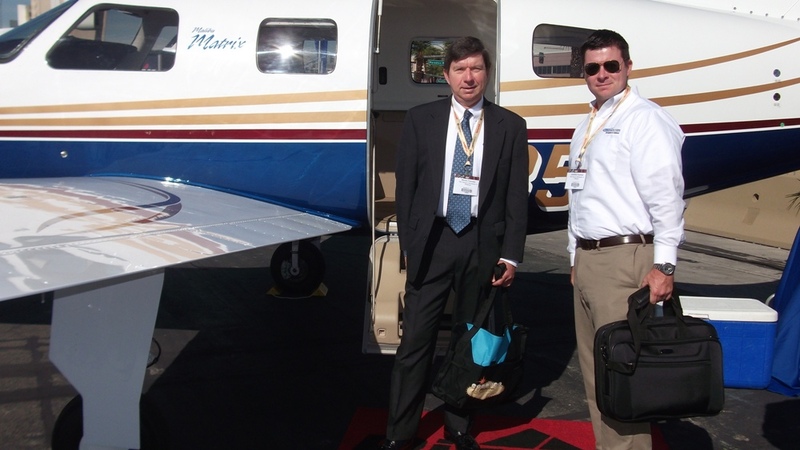 After dominating the military market with products on attack, fighter and transport aircraft and expanding into the general and business aviation market, GarKenyon was acquired by SAF Industries in 2003 and moved to Naugatuck. In 2011, SAF Industries acquired General Pneumatics Company of New Jersey, which has broadened GarKenyon’s capabilities and offerings, including a product line and improvements for inflatable devices for air slides and missiles. Chairman & CEO Steve A. Fournier says the company has seen a 25 percent growth in 2013 and 20 percent so far in 2014. 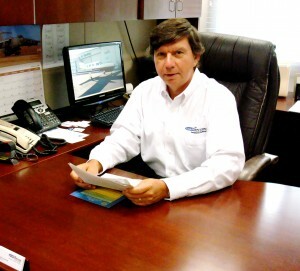 He attributes the growth to the development of new products and an expanded presence with their sales offices – one in Sarasota, Florida, and a new one in Palmdale, California. He also noted that the company conducts process improvement events to ensure production is running efficiently. Fournier expects the company to continue growing because of the nature of what they do. He noted that it is sometimes four to five years before they are paid for a part, because of research, development, design and then production. However, once that initial investment is made, the company could be producing the part for many years to come. Although the U.S. government’s defense budget has been shrinking over the past few years, Gar Kenyon continues to find success in providing support for a wide range of military platforms, including programs in development, full-rate production programs, and legacy programs that are being upgraded and modified. According to the U.S. Office of Management and Budget, taking into account the budget for 2014, total military defense spending has dropped more than $80.2 billion since 2010. This downward trend is expected to continue. In addition to supporting existing full rate production platforms such as the Tactical Tomahawk cruise missile, GarKenyon is providing critical fluid control solutions for programs currently under development. These programs include the KC46A air refuel aircraft, Firebird UAV and the Scorpion light attack aircraft. Products include a solenoid controlled valve, flow limiter, pressure compensator, NLG actuator, and control and braking system valves. 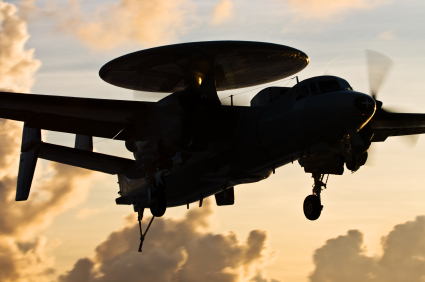 GarKenyon Aerospace and Defense is an industry leader in the design, fabrication, assembly, and testing of components for the aviation and defense industries. For more than 60 years, GarKenyon has been committed to creating the most advanced mechanical, electromechanical, and hydro-mechanical aerospace components and assemblies. Chairman & CEO Steven Fournier has transformed GarKenyon Aerospace & Defense into an efficient, lean manufacturer of aerospace hydraulic & pneumatic components. With more than 60 years of experience, GarKenyon has weathered the recent tough economic storm and come out stronger than ever before. 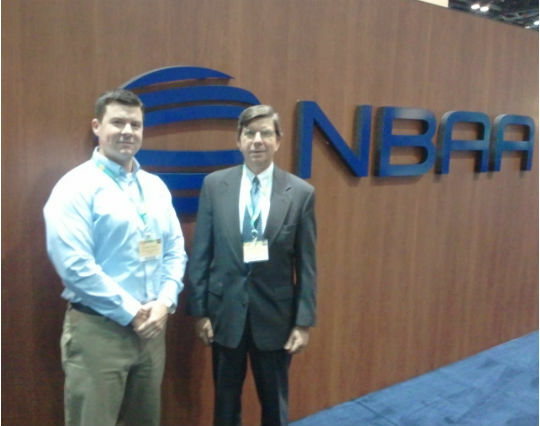 This particular episode of Business Update: Aerospace & Defense aired on February 23rd. The segment focused on the advancements that GarKenyon has made in the field of high quality, hydraulic/pneumatic and electromechanical aerospace components. It also highlighted the innovative lean business practices that were instituted by Fournier when he took the company over in 2003 and relocated it to Naugatuck, CT. “GarKenyon’s teams of dedicated and talented professionals have set the stage for a culture of innovation and relentless focus on serving our customers’ needs enabling us to enjoy the growth that we have experienced. Our recent leadership changes including the promotion of Khoi Vu to President & COO shall only serve to accelerate our rate of progress through organic growth and acquisitions,” said Chairman & CEO Steven Fournier. “The aerospace industry has taken a tremendous hit in recent years. It is truly impressive to watch an American based manufacturer like GarKenyon weather the storm and come out on top,” said producer Vince Moss. Additionally, this segment will air the week of March 12th on DISH and DIRECTV. Special shortened versions will be shown at select airport locations via the CNN Airport Network beginning Feb 27th. Whether by land, air or sea, this special edition series is dedicated to highlighting the organizations and technologies protecting our country. Topics include: Aircraft, Avionics, Simulation, Defense, UAV, Technology and much more. 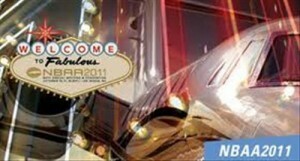 For more information visit: www.dmgproductions.org or call (866) 496-4065. This holiday season GarKenyon offered its employees the opportunity to share with those children who are less fortunate in the Greater Waterbury Area by picking an Angel from our company Christmas tree. All 20 Angels were taken and it turned out to be a great example of our employee’s willingness to make this holiday special for a child. The executive staff was completely moved by those who participated and appreciate the wonderful acts of kindness they created. 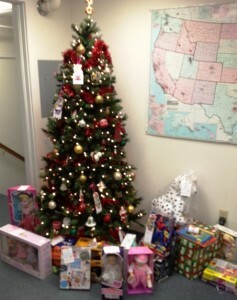 We thank The Salvation Army for serving as our conduit for this expression of care through the Angel Tree Program. GarKenyon reveals continued growth pattern in design and manufacture of aviation equipment by expanding pneumatic product line with acquisition of pneumatic valve manufacturer from New Jersey. GarKenyon has over a 60-year history as a leader in the design, manufacture and overhaul of reliable precision engineered hydraulic and pneumatic aircraft components. Naugatuck, CT, November 9, 2011 – It was announced today that GarKenyon has acquired General Pneumatics Corporation, a New Jersey based design and manufacturing company in pneumatic control valves and pressure regulators. The move to merge the additional product lines into the GarKenyon existing pneumatics offerings gives GarKenyon additional service and product strength in the ever-changing aerospace industry. The global aerospace industry contributes hundreds of billions of dollars to the world economy. Players in the global aerospace industry include Boeing, Northrop Grumman, Raytheon, Honeywell, General Dynamics, Lockheed Martin and the Department of Defense, among others. These players are the companies that GarKenyon does business with, and will continue to expand offerings with their newly acquired company General Pneumatics. 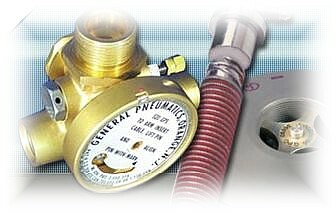 General Pneumatics is a small, privately-held company with established world-wide recognition for its patented custom design and manufacturing of hydraulic and pneumatic valves, pressure regulators, aspirators and inflation control systems, over several decades. These components are supplied to aircraft manufacturers and airlines globally. With the addition of these new product lines to GarKenyon’s expanding design and manufacturing lines, inflatable safety and survival products for the aviation, marine and military markets, GarKenyon will continue supplying to the same “Who’s Who” with engineering operations excellence. GarKenyon Aerospace and Defense is celebrating its 60th year as a recognized leader in the design, fabrication, assembly and testing of advanced, high-quality, hydro-mechanical, electromechanical and mechanical components and assemblies for aerospace. The combination of technical excellence, responsiveness and innovation makes GarKenyon the industry’s source for hydraulic and pneumatic aerospace components. 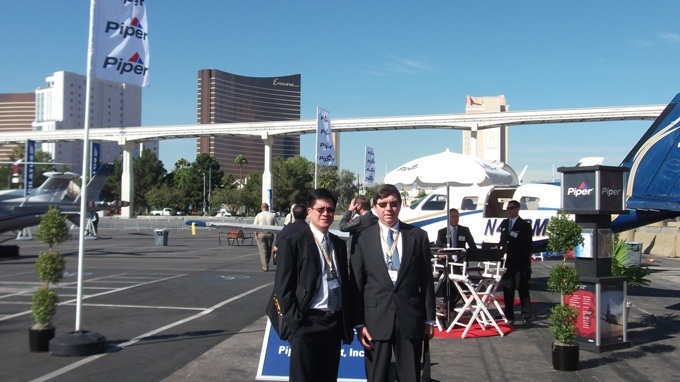 Key executives from GarKenyon Aerospace & Defense joined the more than 26,077 attendees at the National Business Aviation Association’s 64th Annual Meeting & Convention held in Las Vegas on October 10-13. Representing GarKenyon were President & CEO, Steve Fournier, VP/GM, Khoi Vu and Director Business Development & Operations, Jonathan Fournier. The group had a chance to visit with key customers and develop new relationships with potential customers who are interested in GarKenyon’s extensive offering of hydraulic & pneumatic components. The event was a great success and allowed some great interaction with customer products. We wanted to provide you an update following our recent loss of power from Hurricane Irene over this past weekend. Fortunately our facility sustained no damage and we are awaiting the local utility company’s restoration of our electrical power at any time. We anticipate this will be a minimal disruption and fully expect to have our entire operation running at full capacity tomorrow September 1st. We are maintaining a minimal staff during our normal business hours to address any question or concerns. We appreciate your cooperation and understanding. Employees at GarKenyon were recently provided an update on year-to-date performance at a Second Quarter Review as part of a series of regularly scheduled all hands meetings. During the session Steven Fournier, President & CEO reported current year customer bookings growth of over 26% through the second quarter of 2011. “We’re seeing a significant increase in RFQ’s for new programs and expect 2011 to be a record year for overall bookings here at GarKenyon” claimed Fournier. Khoi Vu, VP/GM also presented an overview of critical company metrics and performance which concluded with some employee recognition and a luncheon reception.